First of all, please, please, please see Shelley's review. It was epic in it's entirety and I hope to maybe do justice to my feelings, as Shel was able to! So, a long time ago I read Unteachable, and I enjoyed it a lot...but I can't say that I enjoyed it as much as Leah's next book Black Iris. 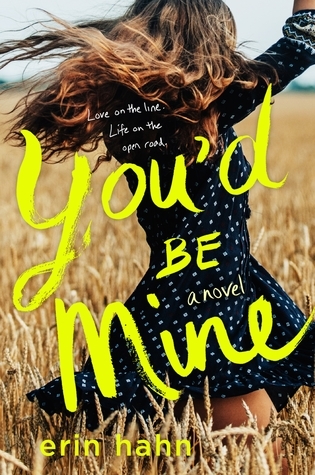 She really dug deep with that one, and brought out a lot of rawness, and confliction and even affliction in her characters that I was in awe of. 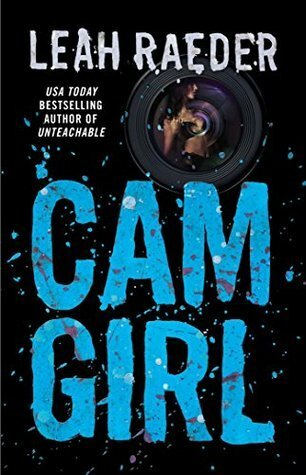 And now...I am speechless after finishing Cam Girl, when the one thing I need to be is vocal, to adequately tell you how I feel about this book. Vada and Ellis are friends, and maybe more, and we enter our stage with them arguing and get into a life changing car accident. I feel that I have to mention how great this opening scene was...because as an Orthopaedic Trauma nurse... any time a medical, and especially ortho problem waltzes into my reading I perk up and am prepared to be disappointed with the inaccuracies. I however am so ecstatic to report to you that I was not disappointed, and am in awe actually of how this was portrayed. THEN, things get so much more complicated in the aftermath than I would have ever expected. After Black Iris, and the games that were played I had NO IDEA what would come my way in this one, and trust me...my blog partner would rather cut off her own arm than give any plot secrets away because then I would be sad too...soooo....lol....I was dying. And even had a moment of shouty caps-ing her, and am just so in AWE of this book. 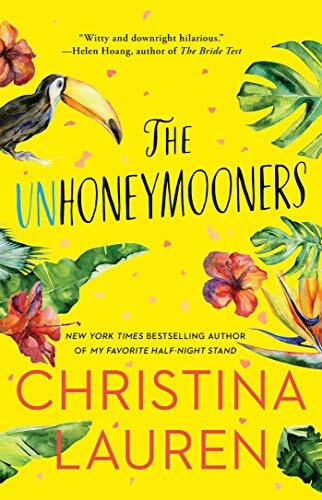 It was so ridiculously flawless in writing that not only set our scenes with vivid prose and description, but brought out the raw beauty of human emotion, and depression. I can't adequately tell you all of the reasons why you should read this, but the layer upon layer upon layer of plot, and the twists that I tried so hard to figure out but couldn't (I've been thinking myself quite the maestro of predicting stuff....but I'm not, go figure). I love Brandt even more in this book than I did the last one, and I don't care if that makes me messed up or not! #brandtfanclub and the thing that I think I love most about this story and Leah's writing is the fact that each character messes up, omg in the worst way possible, and they fight and hate and love, and then crash together and apart every time...but when someone is loved...they love fiercely and hang on tight. I love that. I won't tell you who, what, when, where or how...but with each addition of a character that I didn't expect, I just got more. I am more so than ever excited about Bad Boy (I need to know desperately who the MC's are of that book! Desperately!) and have dubbed thee, Cam Girl, my absolute favorite book of 2015. Wow, right. It's diverse in every way it possibly can be, and it is raw. It is brilliant, and evocative. It is everything.